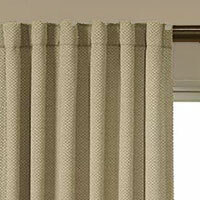 This Plain, dyed, triple weave woven fabric in eggshell off white with 95% Room darkening blockout is great for lightening up a room while keeping the "light" out. 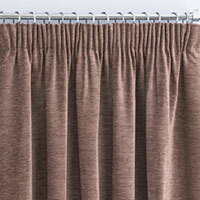 Our Bond curtain fabric is woven with 3 layers making it a very simple soft draping fabric. The two outside layers are the colour of the fabric and the central (inner) layer is black. It is the inner black layer that gives the fabric its room darkening properties. 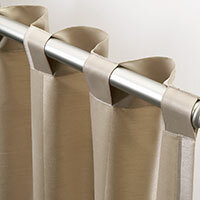 A fabulous, simple fabrication with a lovely handle and nice drape. Very happy with these curtains. Speedy delivery. Highly recommend. Stunning curtains, thank you Quickfit your product is beautiful. 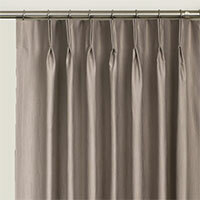 This fabric is a really nice soft fabric, it drapes really nicely. My only criticism is that there are only four colours to choose from! I wanted to order readymade curtains as they are cheaper but none of the sizes would fit. In the end I opted for the custom made curtains. They are quite a bit more expensive but I am really pleased I spent the extra money in the end as they look great. I couldn't find anything cheaper online. Would shop here again. 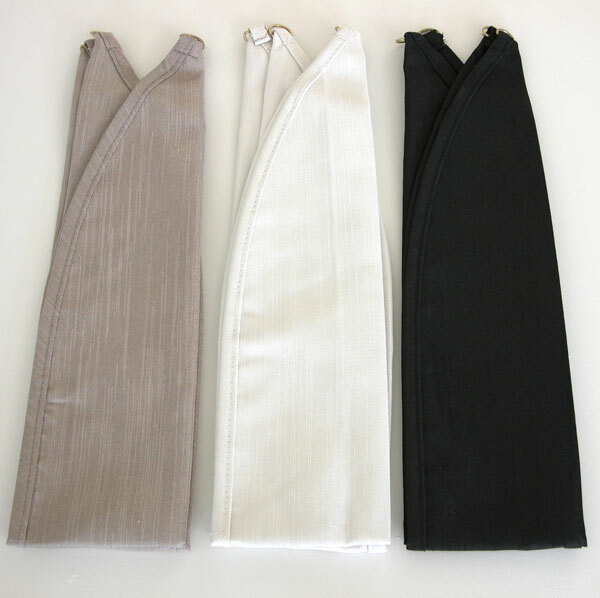 Quality Custom made Curtains at a reasonable price! The quality, service and delivery time was very good. The price was cheaper than anything else i had been able to find online. 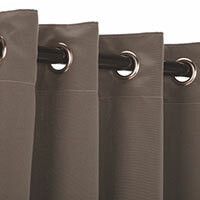 The fabric has a lovely soft handle and hangs well. I was able to buy pre made for some windows in my home then there was three that were just too big. I was a bit nervous at first but after receiving my pre - made thought I would order custom makes in the same fabric for the big windows. Perfect! I am so happy. They fit so well and complete the look in my home. Custom makes are more expensive but this was a fantastic way to do it and really this is a very price competitive company to deal with. They were made and delivered in under the 10 days time frame,amazing.